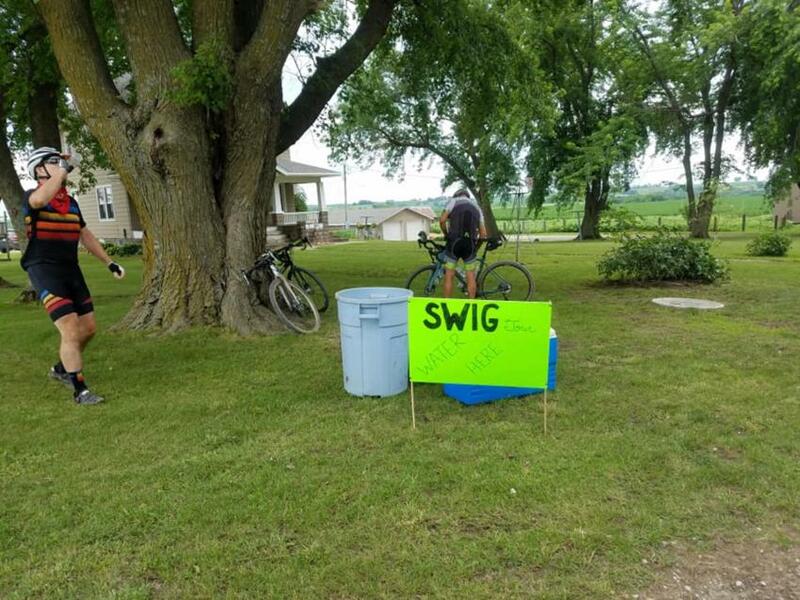 The SWIG Tour (Southwest Iowa Gravel Grinder) is now SWIGG. 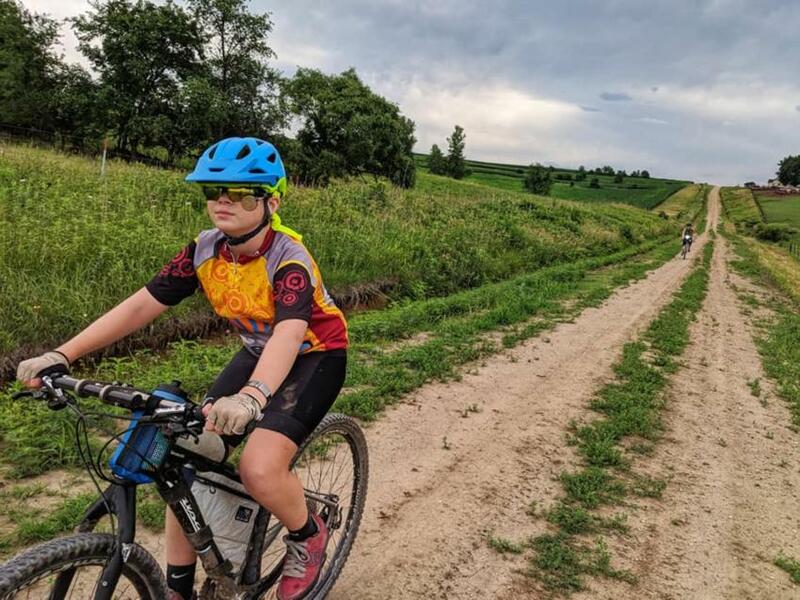 The extra G is to emphasize that we are more than just a tour of the beautiful hills and rustic B-roads of Southwest Iowa, we are now offering a race! 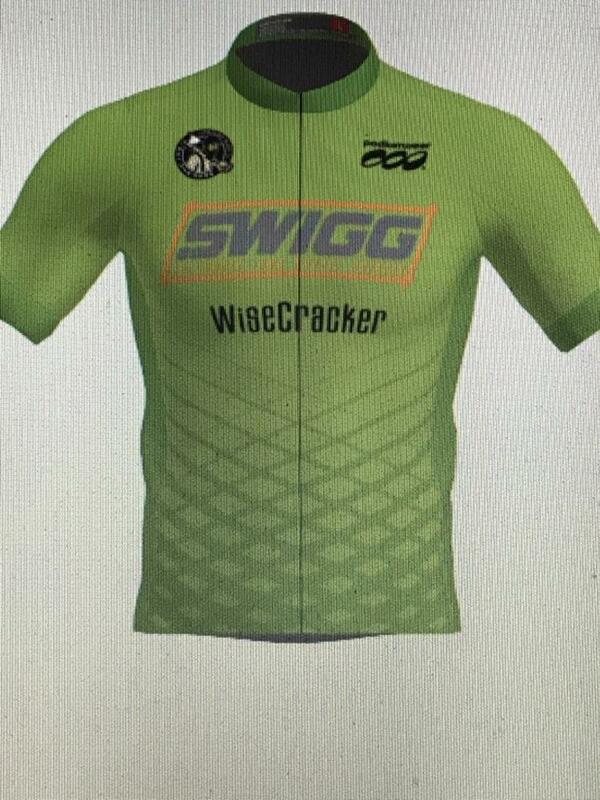 While we have added a racing component, SWIGG is and will always be an all inviting, all encompassing grassroots vibe. 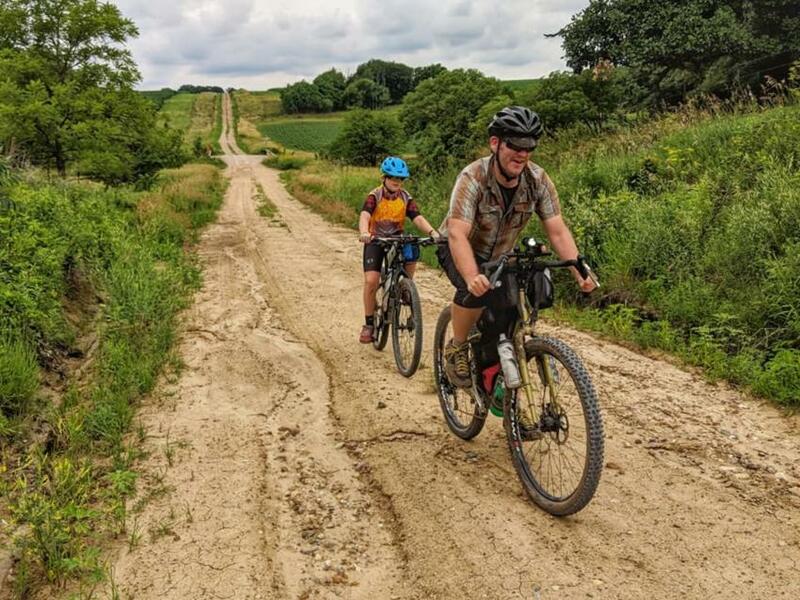 Come to race, come to ride, but bottom line come prepared to thoroughly enjoy yourself at the Southwest Iowa Gravel Grinder!!! 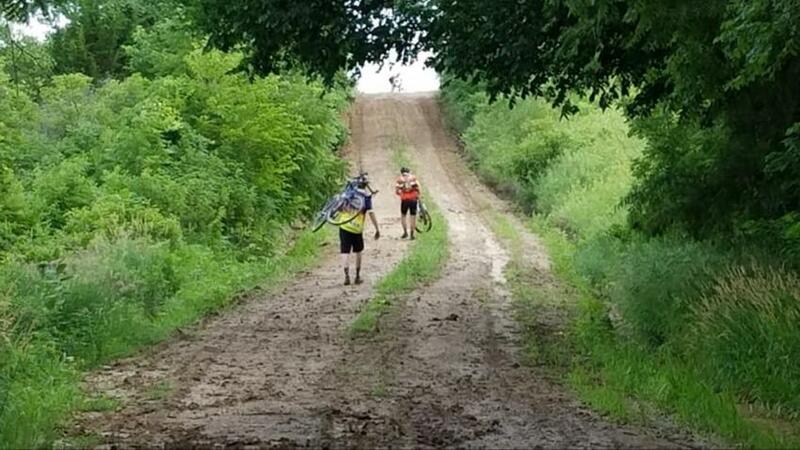 As quoted on Facebook by the founder of the "Iowa Gravel Project", Mr. Cole Ledbetter, "What a day out on the gravel. I have never seen so many rough B roads in my life!!! This ride is no joke! SWIG Tour.....Put it on your list of events to check out next year!!!!" 2019 promises to be the biggest and best yet!! Hills, dirt, and more hills is what your gonna get. Bring your A game cause you're going to need them in 2019. 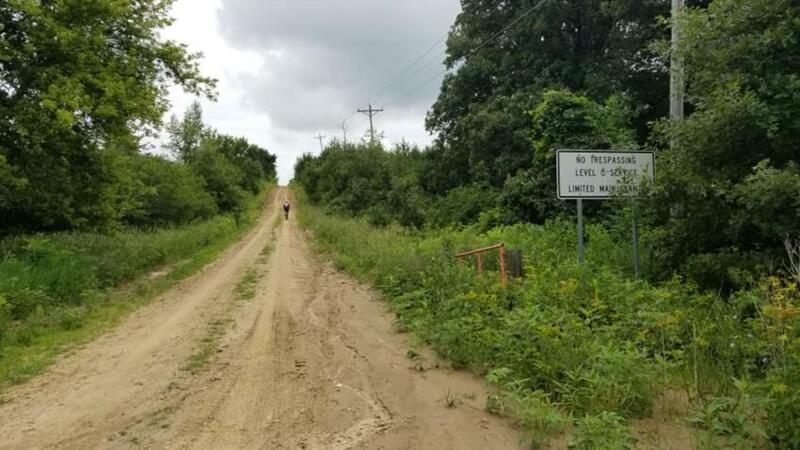 Again in 2019 will be a century+ route (100+ miles) as well as a 50-60 mile route. Both will feature a lot of MMR roads and a lot of hills. This year I moved the date ahead 1 week so as to not conflict with the Solstice which is only an hour and a half away. 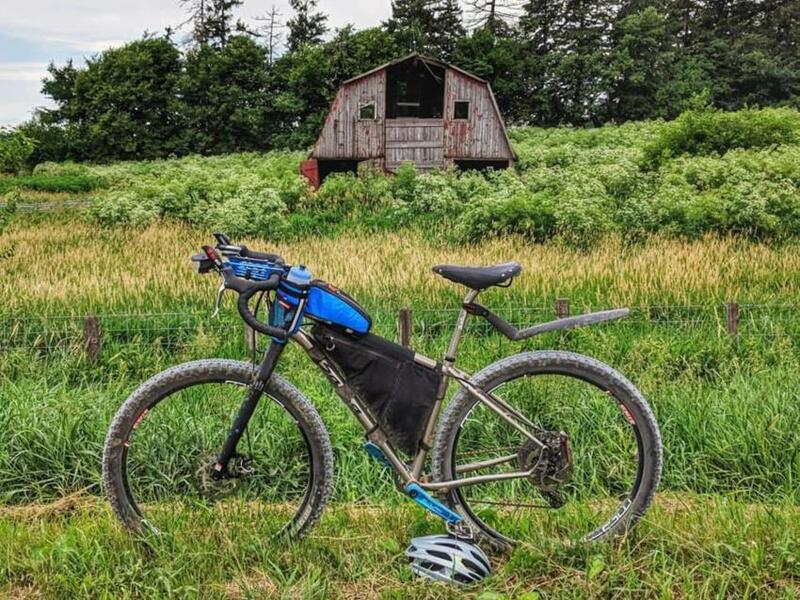 The routes will be announced 30 days prior to the ride. ORDER A JERSEY - Men's or Women's full-zip available (mailed directly to you!) - Store closes April 12th! 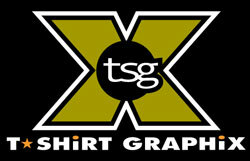 ALSO CHECK US OUT ON FACEBOOK!! CLICK HERE!! 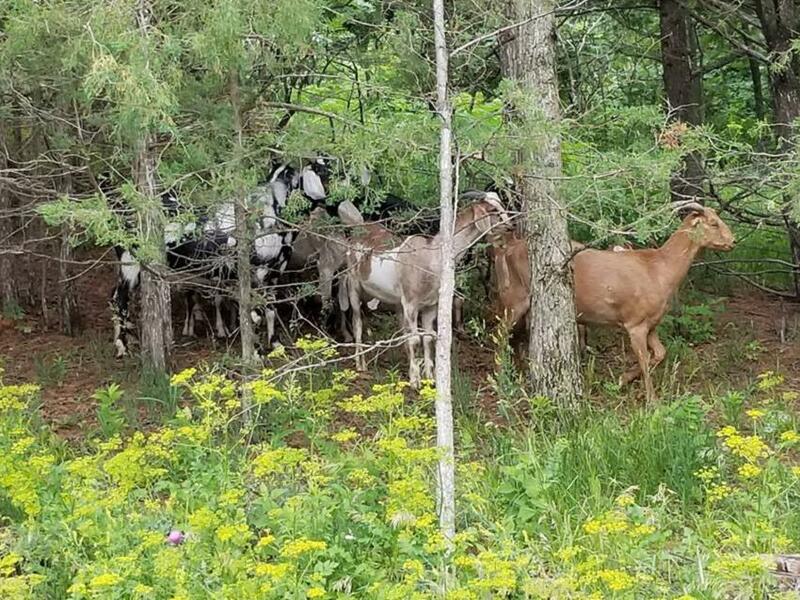 There are all kinds of camping amenities around Villisca. Check out Viking Lake, Lake of 3 Fires, Hacklebarney state park, and Lake Icaria. There are also plenty of hotels around in every town from Clarinda, Red Oak, Shenandoah, Atlantic, Corning, Creston just to name a few. 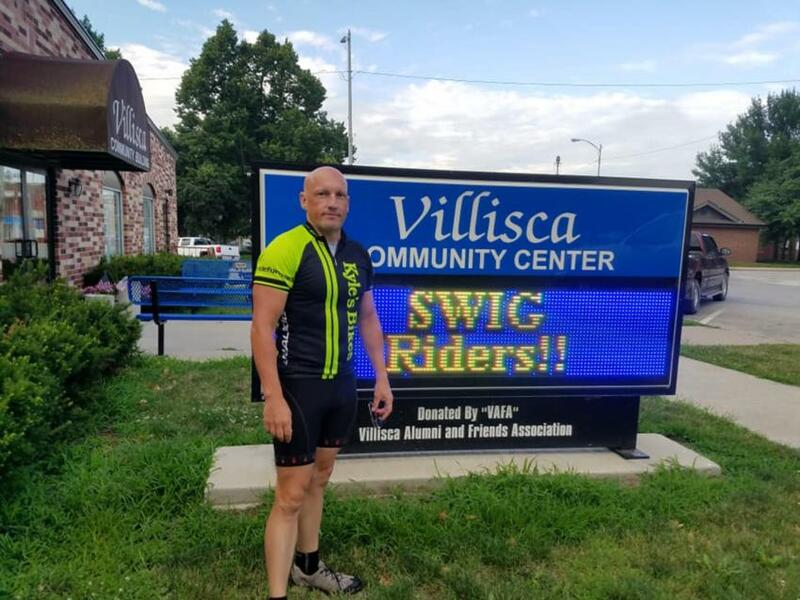 SWIG riders are some of the best! You guys rock! Villisca is excited and ready for the date!